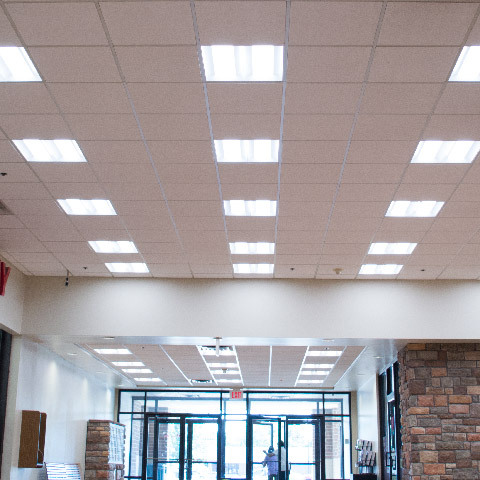 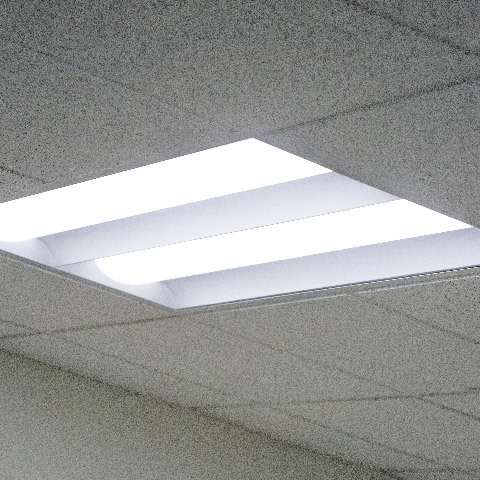 The GENISYS LP Series Troffer offers a clean appearance that fits into the look of any environment. 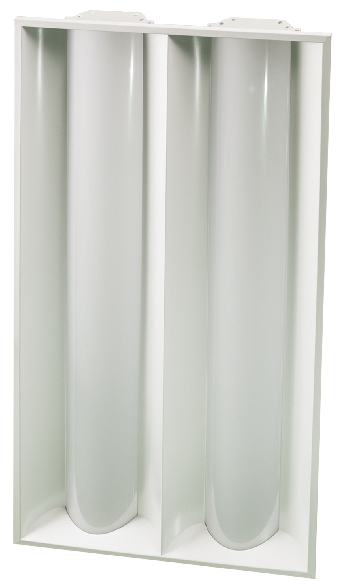 When paired with GENISYS efficiencies, the LP Series is one of the most versatile troffers on the market today. 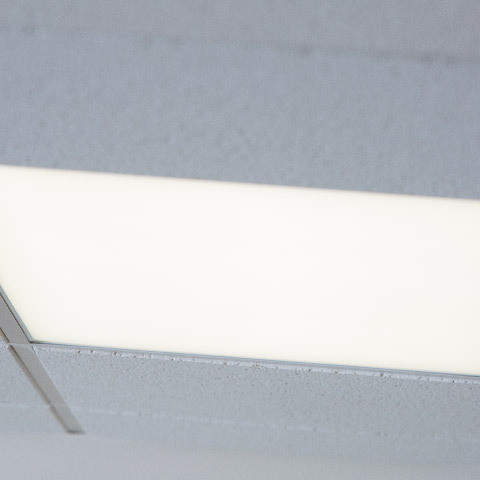 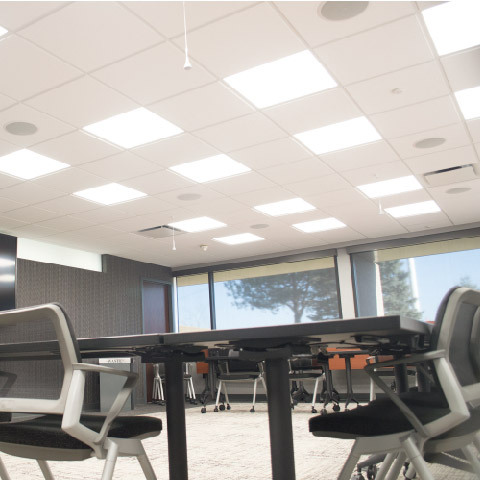 The PoE A2 Series Troffer is a state-of-the-art architectural troffer option for any office or drop ceiling environment. 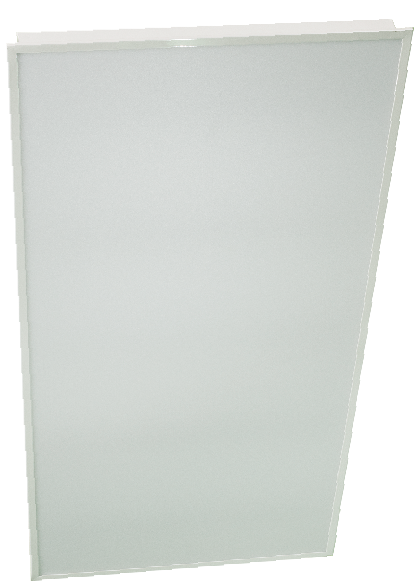 Extraordinarily low power consumption makes the PoE A2 one of the best looking and most efficient troffers on the market.